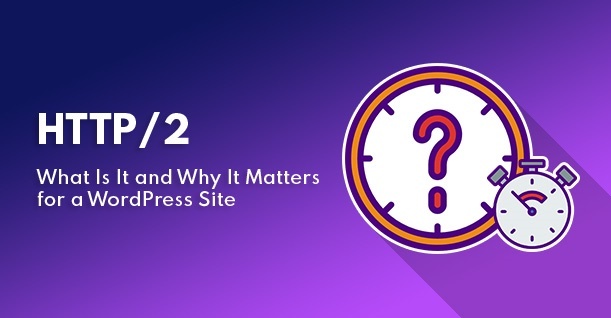 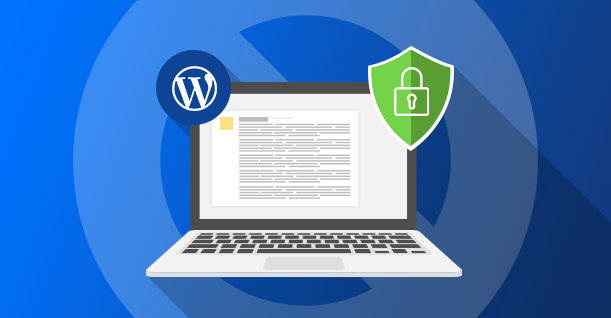 AMP for WP, a popular WordPress plugin with more than 100,000 downloads, has come under the limelight for all the wrong reasons. 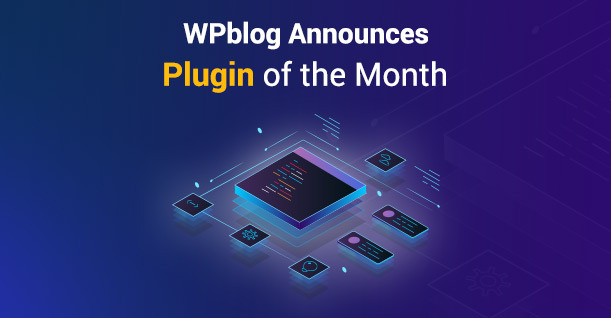 The plugin’s vulnerability was highlighted last week in WebARX blog where it published a proof of concept code on how to exploit it…. 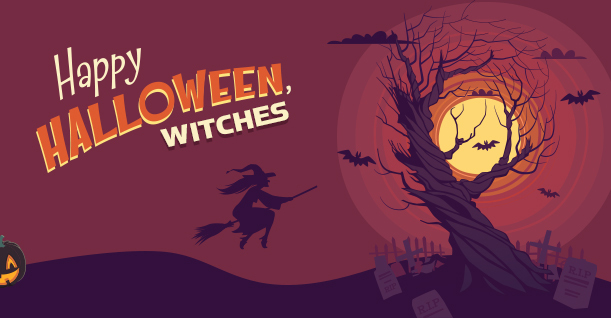 The Best WordPress Halloween Deals for 2018 – Themes, Plugins and More! 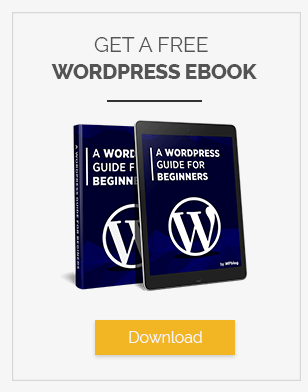 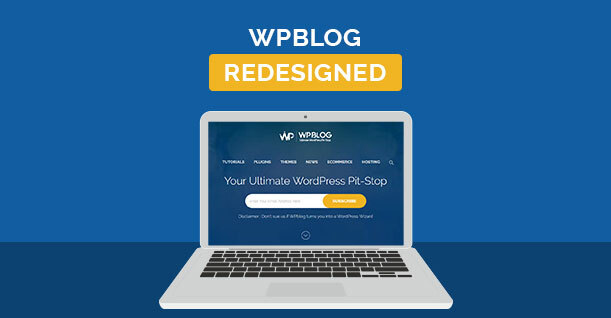 WPblog 2.0 – New Skin, New Logo, Same Old Awesomeness! 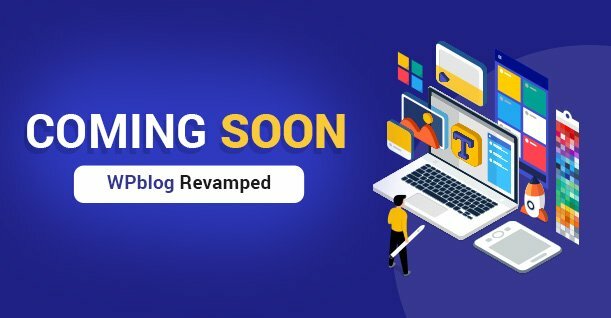 ANNOUNCEMENT: WPblog is Getting a New Skin! 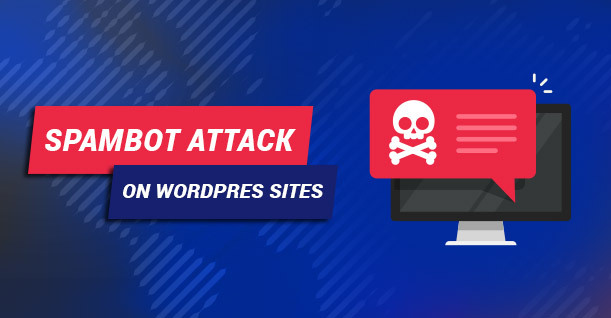 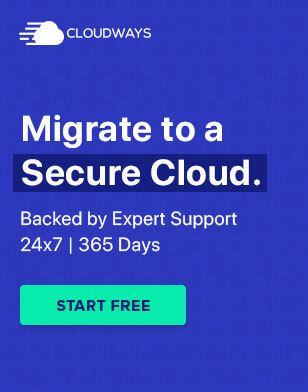 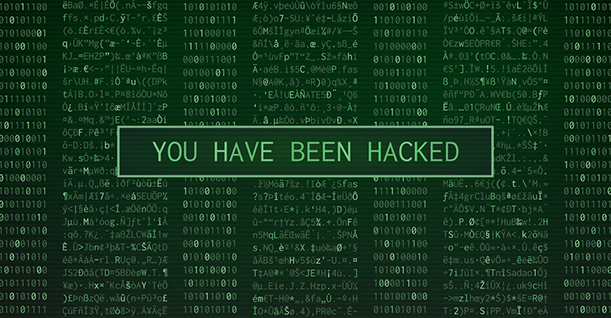 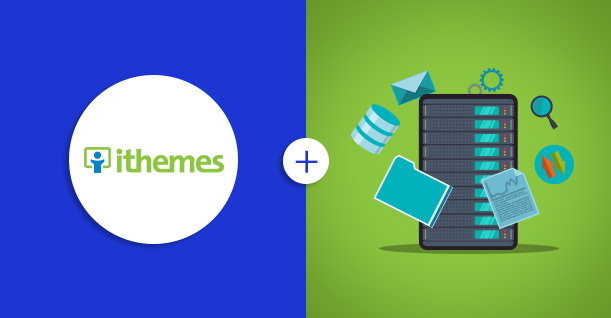 GoDaddy’s Data Breach – The Largest Domain Registrar Exposed!